Lakes and ponds often bear the brunt of modern day human negligence. 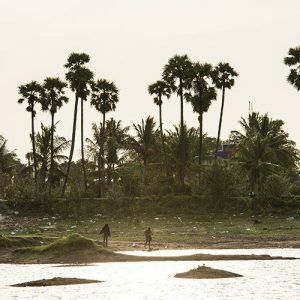 Most of India’s freshwater bodies are polluted/contaminated due to human activity. E.F.I focuses on scientific revival of these freshwater bodies through a community based collaborative conservation effort. 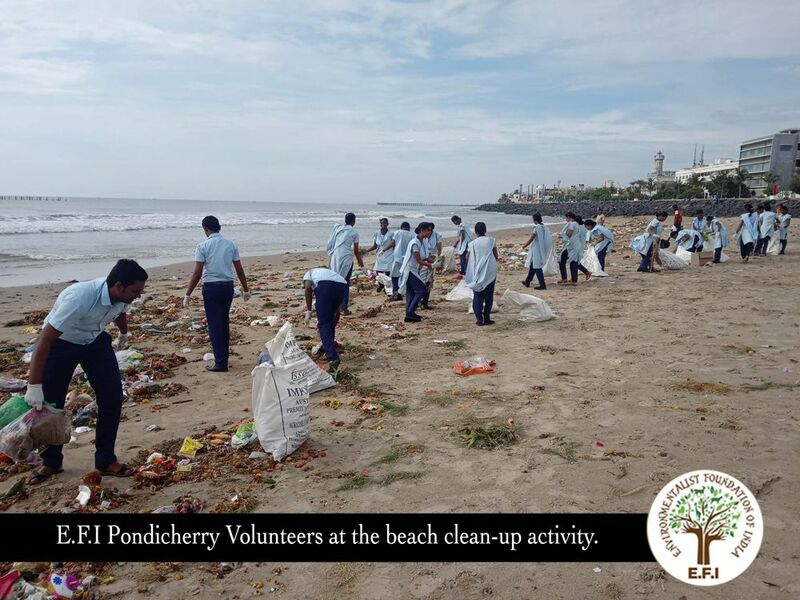 We volunteer for India & her Environment. 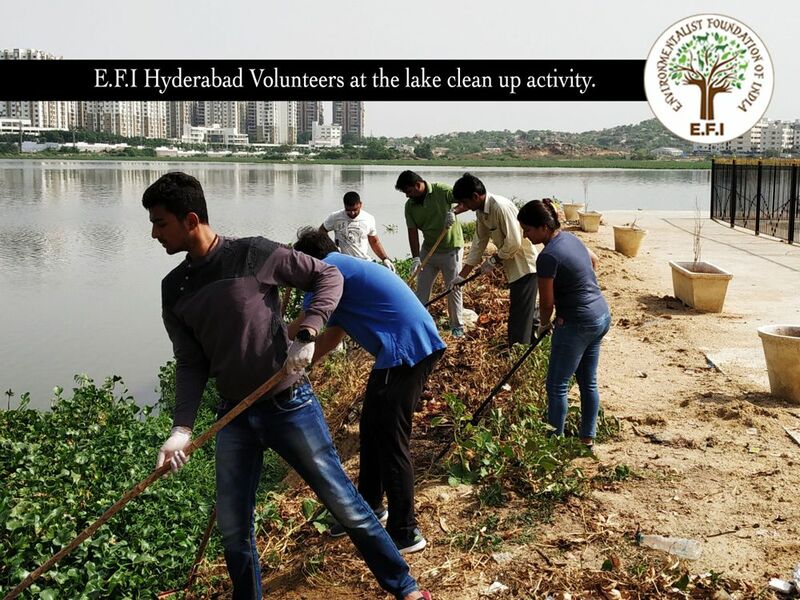 E.F.I works out 12 Indian states of Delhi, Uttar Pradesh, Haryana, Maharashtra, Gujarat, Orissa, Telangana, Andhra Pradesh, Karnataka, Kerala, Puducherry and Tamil Nadu. Covering prominent cities such as Delhi, Mumbai, Kolkata, Chennai, Bangalore, Hyderabad, Pune, Kochi etc… and several villages in these states. 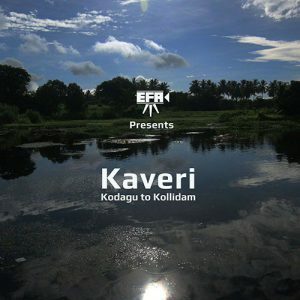 To motivate fellow Indians in understanding the need for conserving our natural habitats. Environment conservation is No Choice, No Compulsion, It's Common Sense. 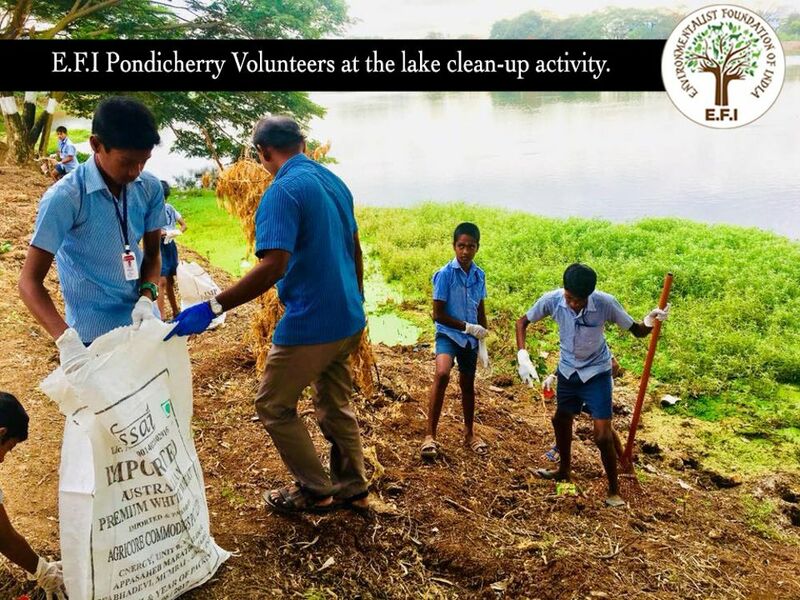 We scientifically restore lakes/ponds, as they are important habitats for all life forms. 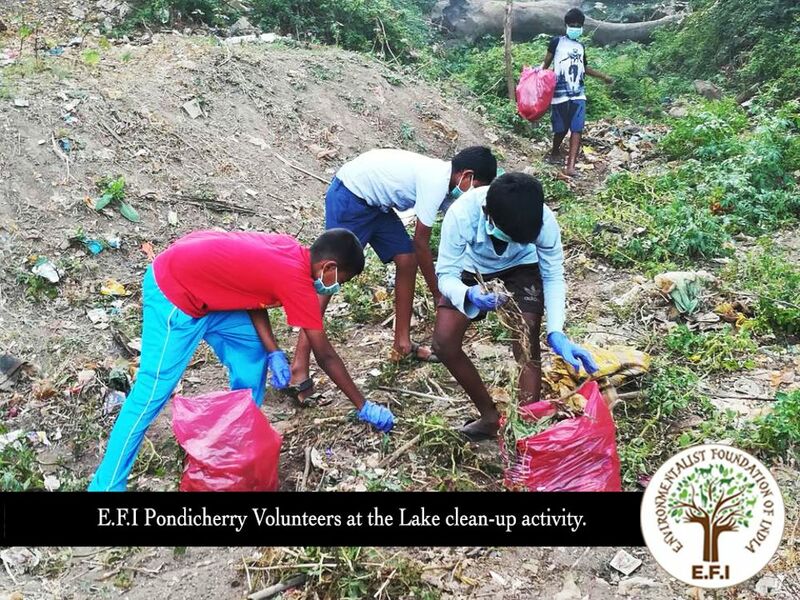 In addition to our lake restoration efforts, we at E.F.I run the following programs to get you involved in conserving India’s environment. 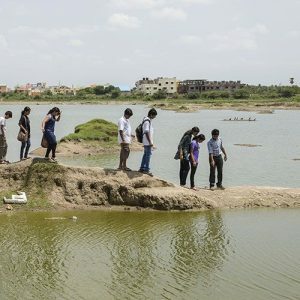 An ecological tour to the lakes in our neighborhood. 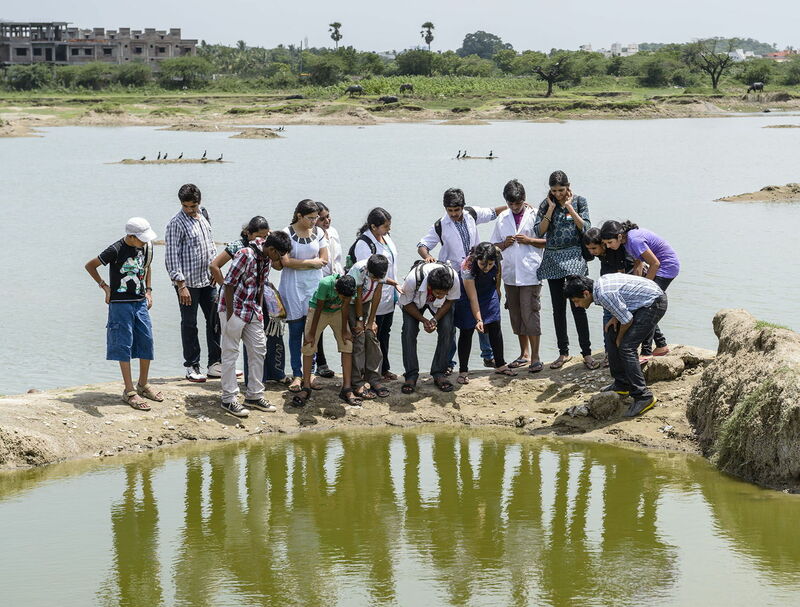 To learn about our water bodies in detail. The history, its geography, present day stories and more. 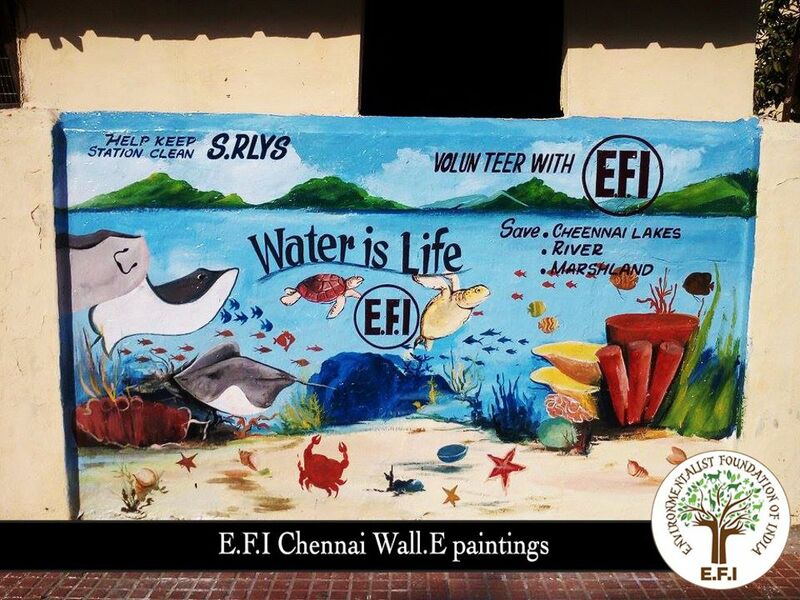 An awareness wall painting initiative to popularize India’s wildlife and natural habitats. Let us paint the public walls with information on our biodiversity. 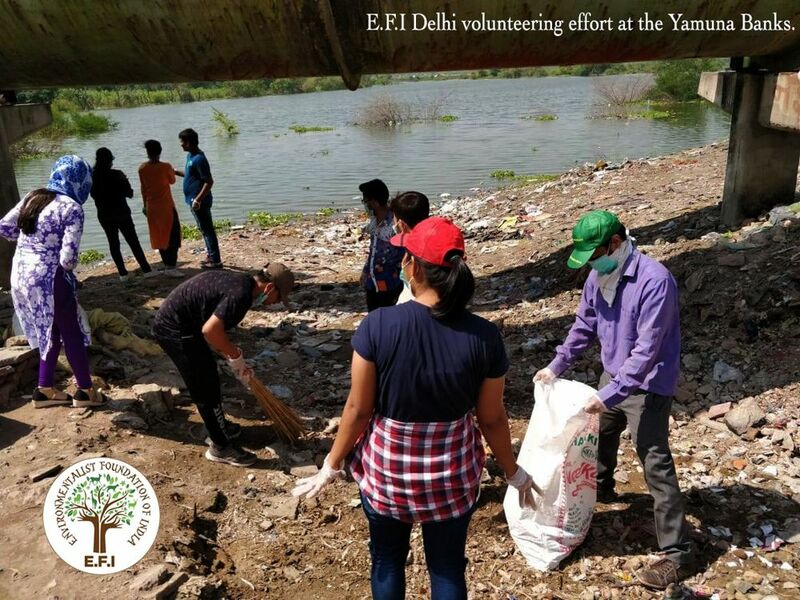 Environmental Film Association (E.F.A) makes weekly infotainment videos on India’s Environment. 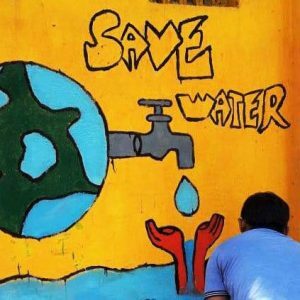 Watch inspiring water stories from across India. School students are some of the most committed and active nation builders. 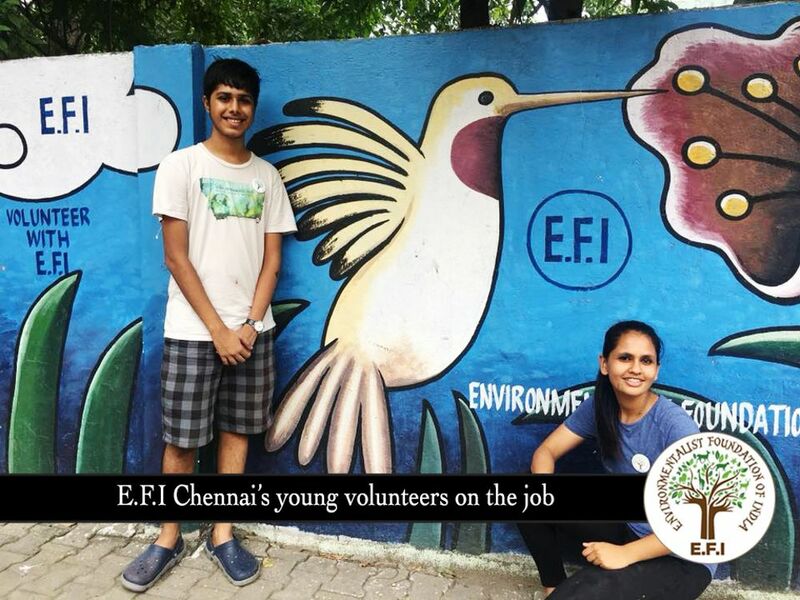 Through Science Badge orientation, E.F.I identifies young talent from schools across India & groom’s them. 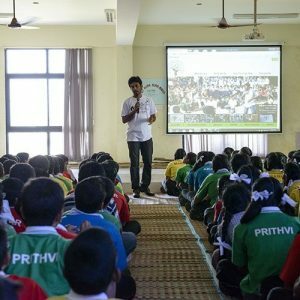 Project aimed at introducing environment conservation to all educational institutions. From setting up Rain water harvesting to herbal gardens and organizing leadership programs for students, we focus on grooming young nation builders. For those who wish to combine their fitness agenda with passion for environment, weekend based cycle tours to lakes and habitats to understand the intrinsic characteristics of these natural wonders. 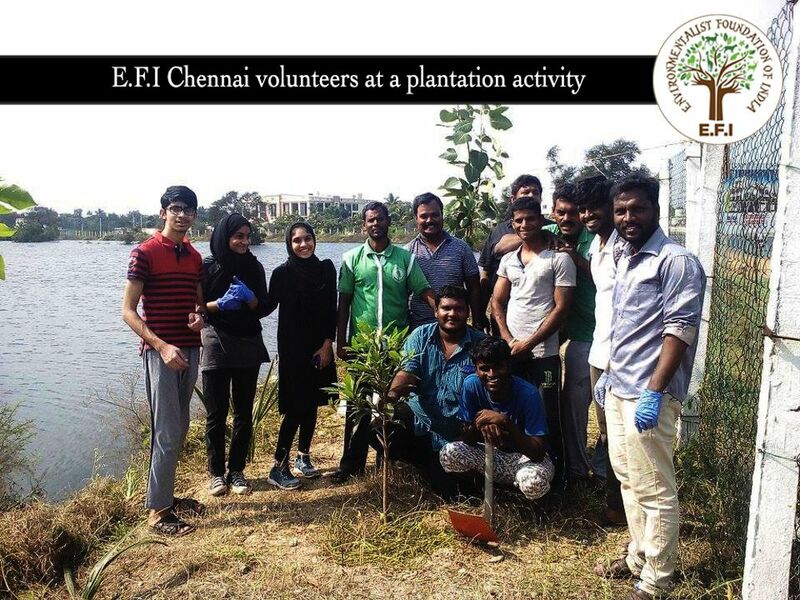 It’s not about planting that sapling, its about caring-nurturing and see it grow. If you are someone who is into the long term association of planting-caring then come join us. 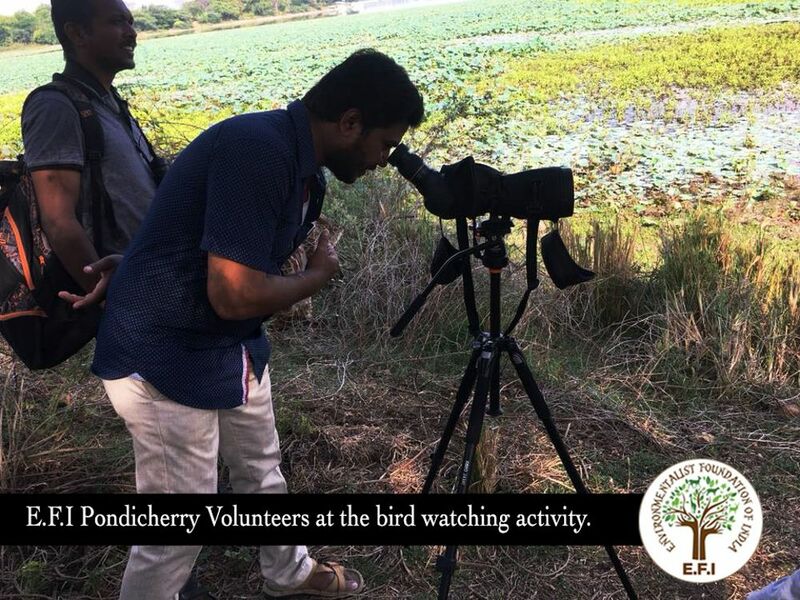 We screen Environmental Film Association’s documentaries on lakes, ponds, rivers and wildlife to increase public awareness on conserving India’s environment. 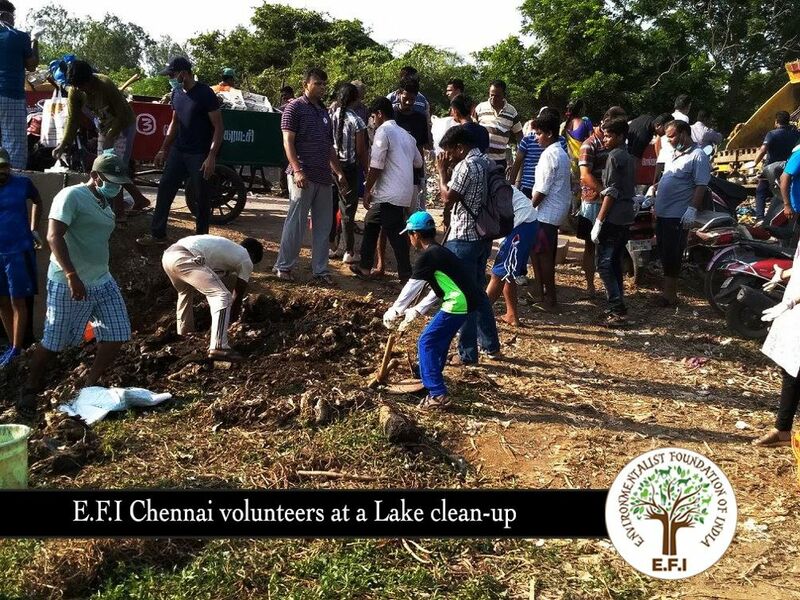 Let us get together over weekend’s to clean lakes, plant and nurture saplings, engage with young and old. 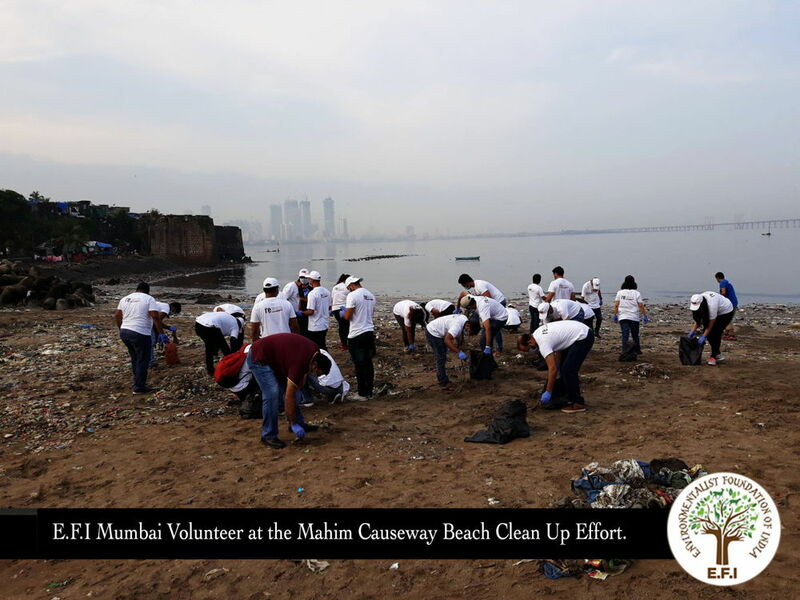 It is a collaborative conservation effort.